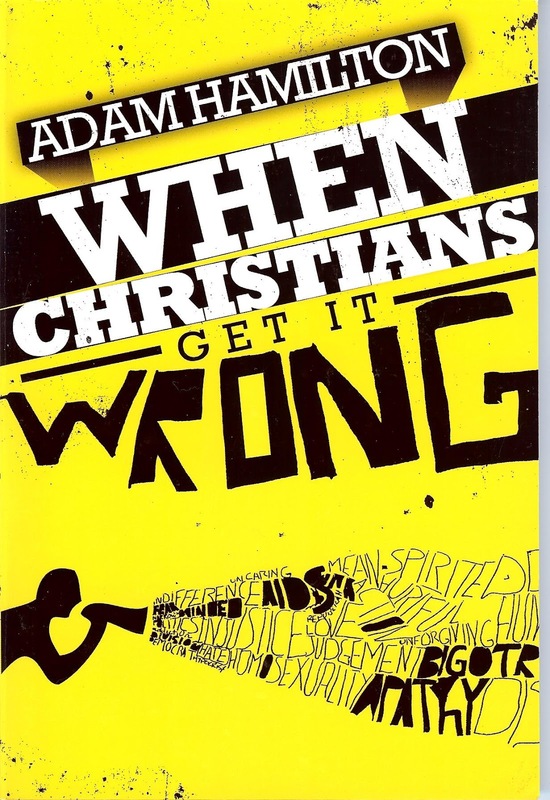 This Sunday our youth will meet at Trinity Church to begin the first in the series When Christians Get It Wrong, by Adam Hamilton. This series asks some hard questions about Christianity and how we, as Christians and as the church, often distort Jesus' message or even get it completely wrong. All youth are invited to join us for this special series regardless of whether you "belong" to our group or not. Come on out and don't be afraid to ask some hard questions. For more information click here.